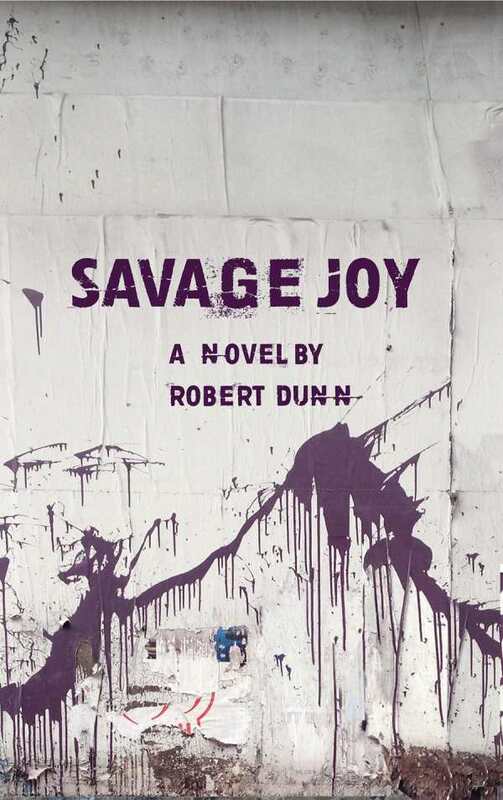 Savage Joy encapsulates an era as it captures searches for meaning and connection. Slater’s boundary pushing leads Cole into many adventures, including to Slater’s bandmate, Sailor, a drummer styled like a 1940s pinup girl. Each of these vividly sketched characters expands Cole’s world, bringing him introspection and world travel. His thoughtful narration, paired with realistic and zingy dialogue, gives the novel depth. The plot draws from Dunn’s experiences in New York, and the city itself becomes a character here. Scenes are rich in detail, from storefront churches to the gritty and legendary punk bar CBGB. Dunn shares priceless moments through his characters: hearing the trendsetting Talking Heads, carefully preserved doodles of magazine cartoonists on office walls, and an epic party in a blighted building with rooftop views of Manhattan.